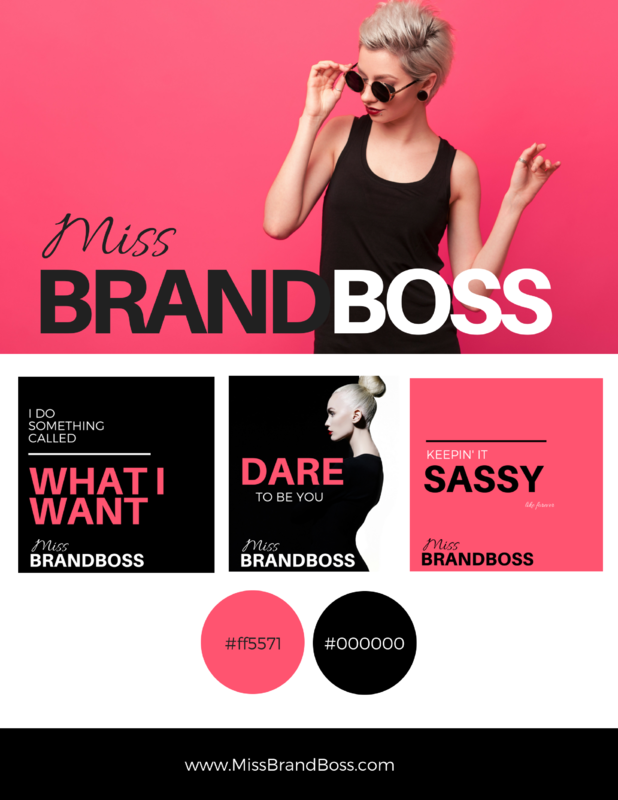 Are you ready to learn graphic design so that you can take your brand and business to the next level? 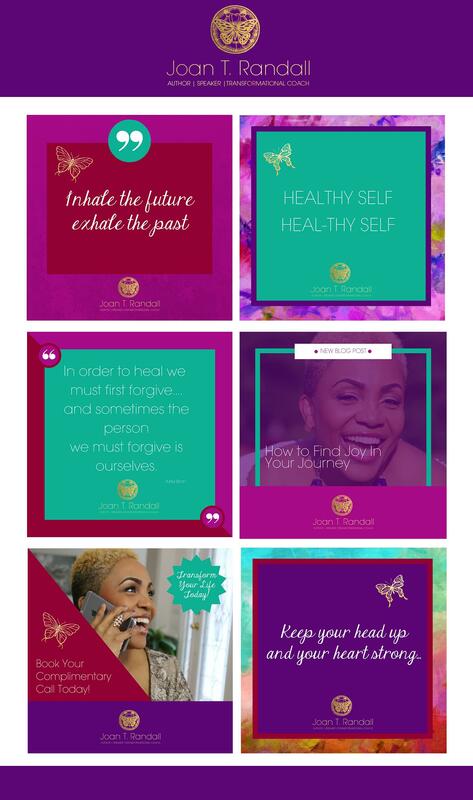 People are seeing thousands of posts, images and plenty of content each day and it is getting harder and harder to get people to STOP scrolling and read the powerful message you where given to share and inspire the world! These aren’t the first days of the internet anymore! Customers are more savvy than ever on what good design looks like! 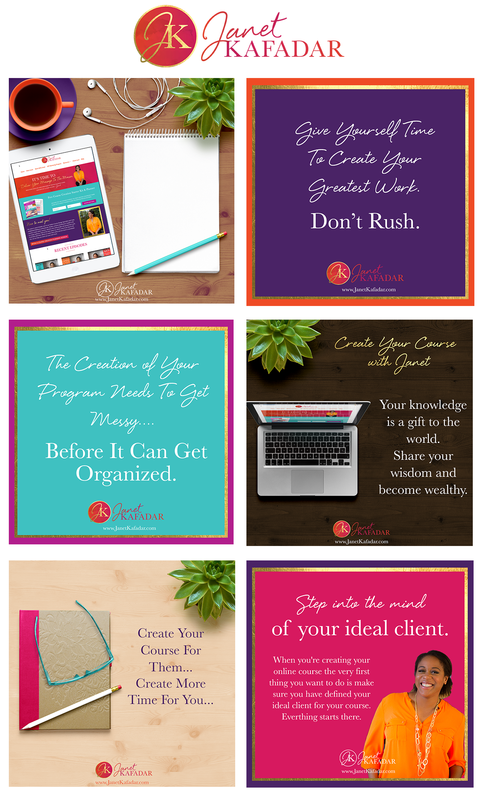 I self taught myself graphic design years ago and it is has been one of the MAIN factors to me having a multi-6 figure business. Why? 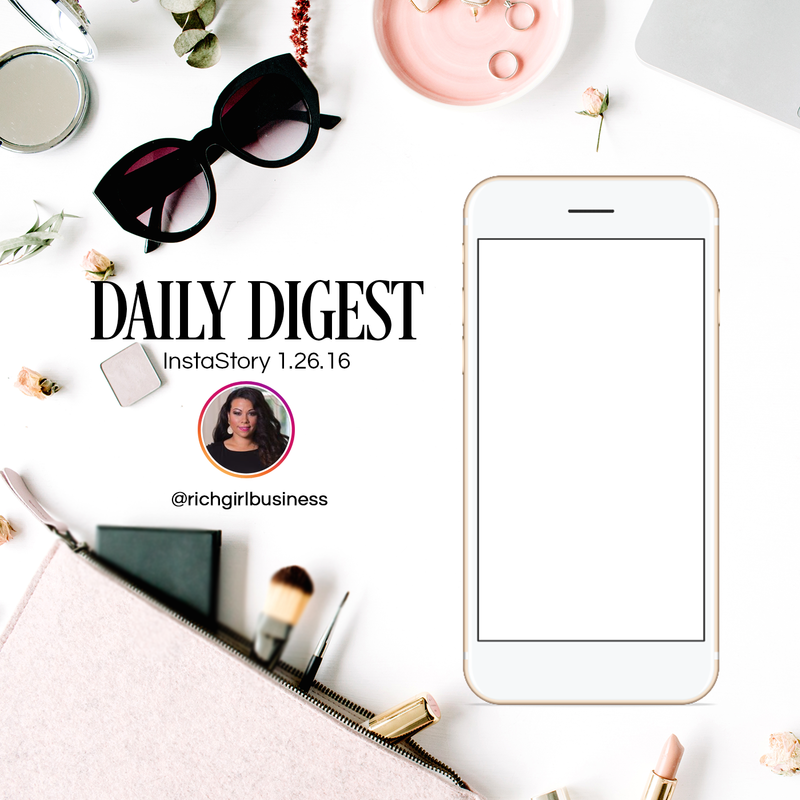 Because I can quickly create eye-catching content and showcase my brand to attract clients fast without wasting hundreds of dollars and a lot of time trying to hire it out! A lot of women feel stuck or embarrassed to put themselves out there because they don’t have the right “image” to present themselves. Website shame, messy marketing and no brand recognition has heart driven, passion filled, spirit led entrepreneurs feeling like they are a fraud, an imposter and not worthy of success. 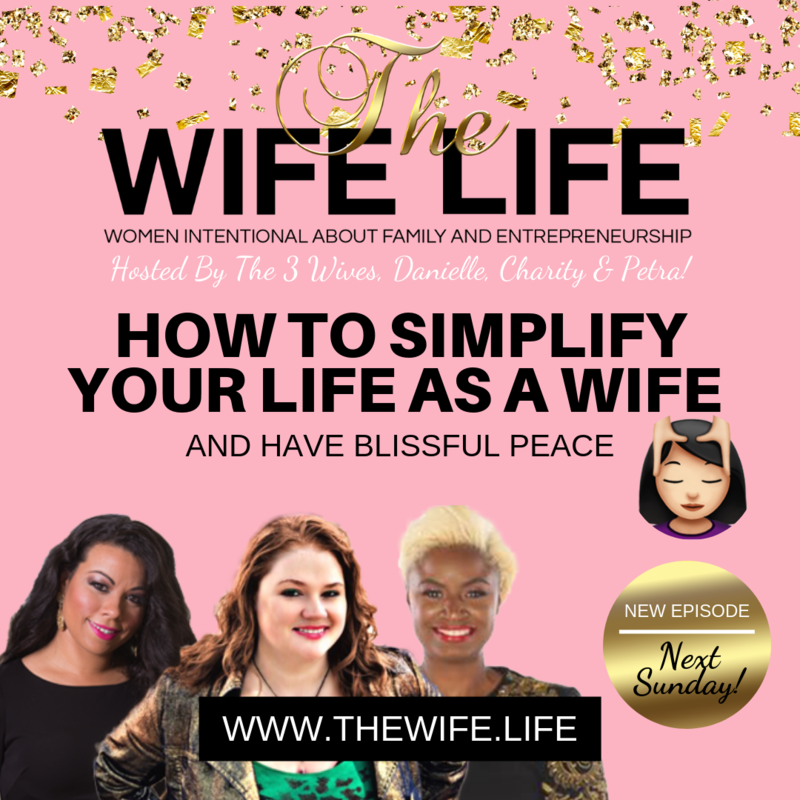 You don’t have to feel overwhelmed, stressed or stagnant! Graphic design can and IS FUN! PRE-ORDER PRICE! ONLY $67 Until April 24th! 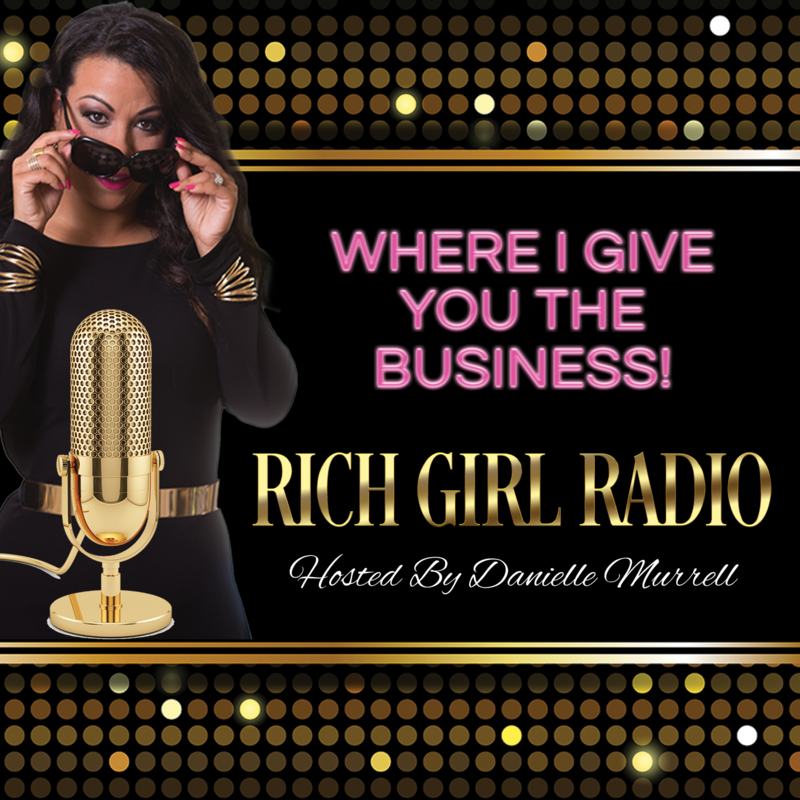 Purchase Make Your Brand POP! To step up their visual marketing game! Their content, programs and offers to get more likes, comments, attention and sales! 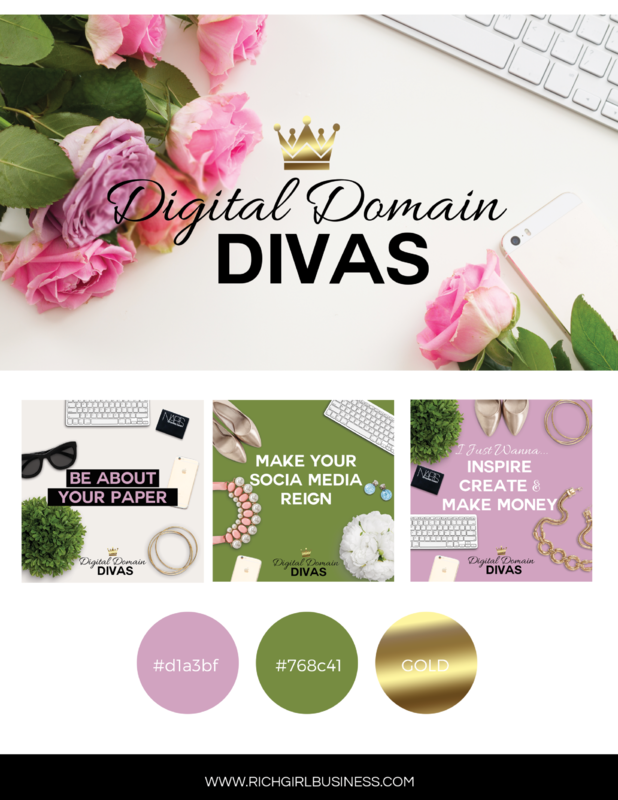 To advance their skills beyond the cookie cutter Canva. The final workshop will be released Wednesday April, 24th, 2019 for $97. You can pre-order the workshop now for ONLY $67. 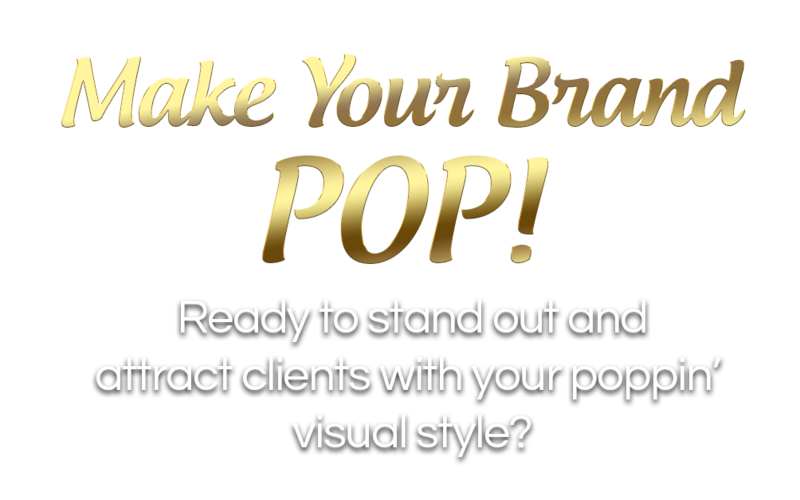 Upon purchasing the pre-oder, you will be placed in the Make Your Brand Pop Workshop Facebook Group. As pre-edited individual trainings are created for the workshop they will be immediately uploaded into the Facebook group. This means you will start receiving video trainings as soon as the week of April 15th. By the official release day of the workshop, the trainings will be edited, bundled and sent to your email for lifetime access. When you complete the pre-order confirmation, you will gain IMMEDIATE access to prior workshop trainings. The new trainings will be completely revised but this will get you some familiarity before the updated trainings are released. For this workshop you will need Adobe Photoshop. 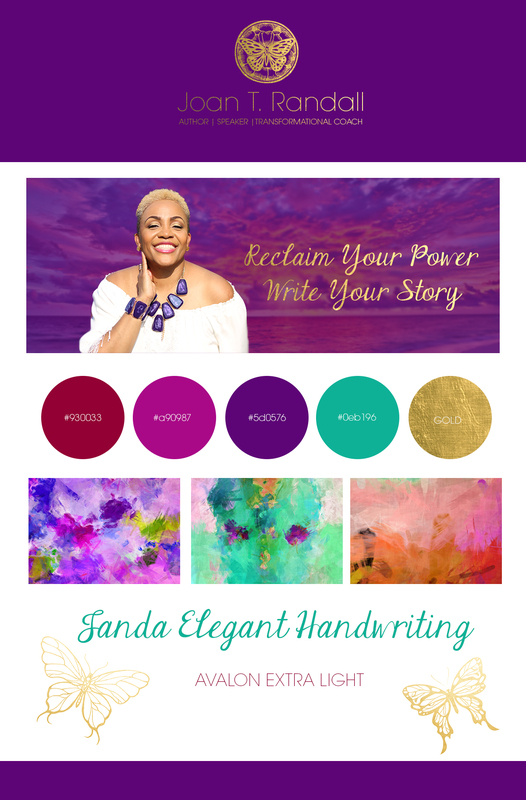 I will cover a few trainings on Canva but because I truly believe no graphic software gives you the flexibility and creative control like Photoshop. This is for people who have used basic graphic design tools but are ready to take their skills to the next level. 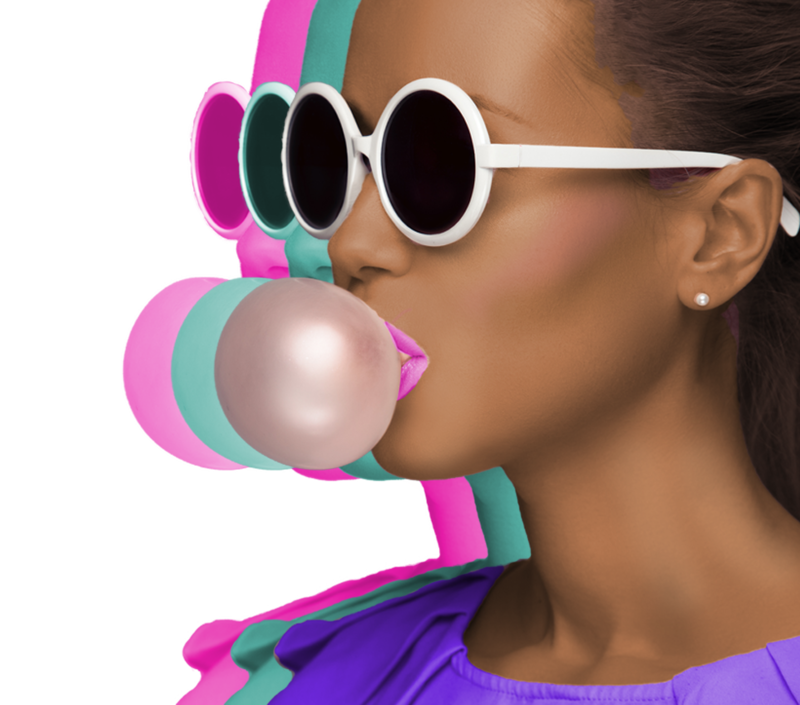 You can purchase Adobe Photoshop here with a free trial and only $20/mth. 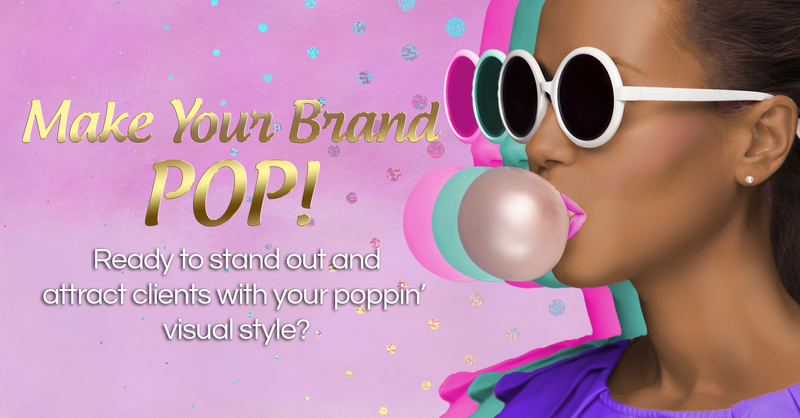 Send me a message on Facebook and make sure you let me know it has to do with Make Your Brand Pop! Ask Me a Question On Facebook Now! 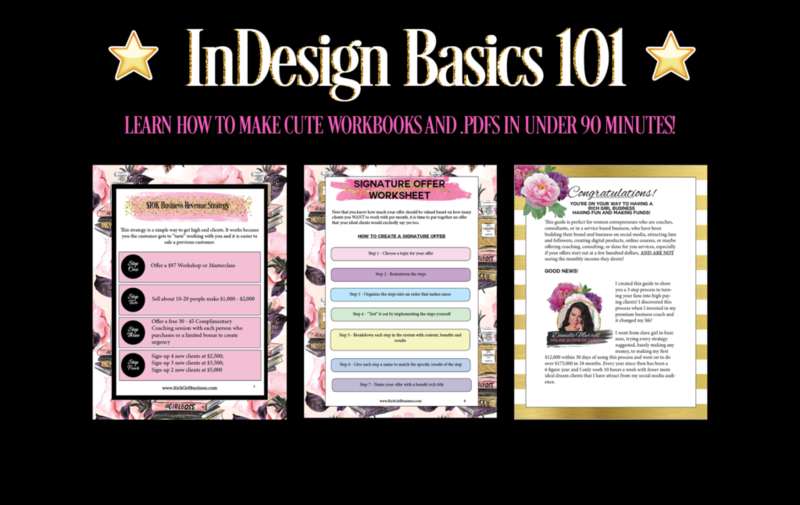 This workshop teaches you how to use Adobe InDesign to create pretty, on brand workbooks, .pdfs, lead magnets, forms and more! Learn more about this special bonus here. All Sales are final. Credits may be issued if necessary. No parts of this program, website or copy may be used. All Rights Reserved 2019.